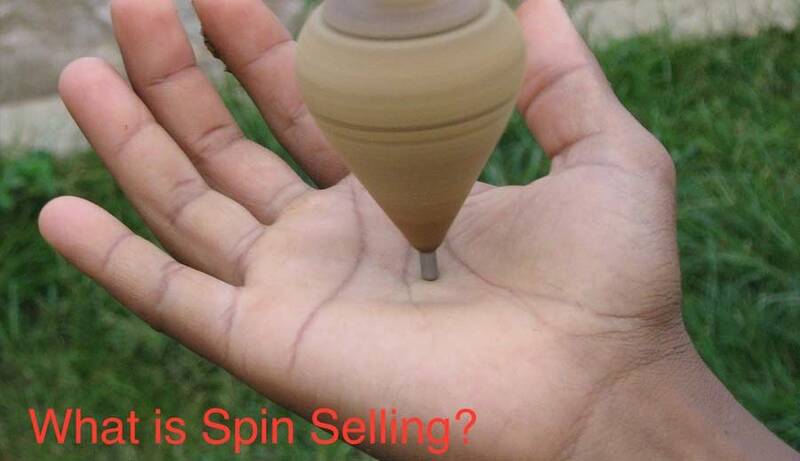 15 Jan What is Spin Selling? A sales person starts with the preliminaries, wherein trust is established and the sales person seeks permission to move to the next stage. The easiest way to explain the sales model is with a diagram, which I have crafted from the original data in the book. I have split the model into two different halves. The top half looks at the typical high-level stages in a sales call. Click Here to view Spin Selling model.